We require 24 hours’ notice of cancellation of an appointment. Appointments missed or cancelled without notice will attract the full fee of the appointment. An initial consultation costs $150.00 and lasts approximately 1.5 hours. This initial consultation provides an opportunity to discuss the issues at hand in some detail and for Neurosensory to review any reports that have been generated. It also provides an opportunity for the practitioner to observe the student face-to-face and to formulate a plan of action. That action plan may involve a formal psychometric assessment. Ongoing remedial teaching typically lasting 50 minutes to one hour and currently costs $90.00 per session. Effective remedial teaching is measured in weeks not days. However if a formal plan of action is followed the results can be quite remarkable. See here for success stories. The cost of formal assessments vary depending on the nature of the assessment - please contact us to discuss assessments further. A formal assessment is generally not carried out until an initial consultation determines that it is necessary. Assessments generally require an initial consultation, a second appointment for the psychometric testing and the rafting of a formal report. Parents, guardians and adults are invited to discuss the written report preferably in person. Please contact us to discuss your particular needs and circumstances. Neurosensory's highly skilled remedial teaching does not attract a rebate from Medicare or private health funds. Neurosensory pegs the cost of remedial treatment and consultation but there is inevitably an out of pocket expense. Helping Children with Autism Package: for children with a diagnosis of an Autism Spectrum Disorder. Please download the appropriate facts sheet here. Transition to work funding: to assist young people between the ages of 16 to 25 years of age with a disability gain essential employment skills. Please download the appropriate facts sheet here. Full payment is required at the time of consultation or prior to the appointment. Payment may be made by eftpos only o by bank transfer by prior arrangement only. We do not accept cheques. A small administration fee may be charged for the use of some high end credit cards and we advise that you use a debit card from a savings account. Written reports cannot be released until full payment made. Please contact us regarding the cost of psychometric assessments, reports, home and school visits: Email here or contact us by telephone on 9150 663O. If nobody is available please leave a message. 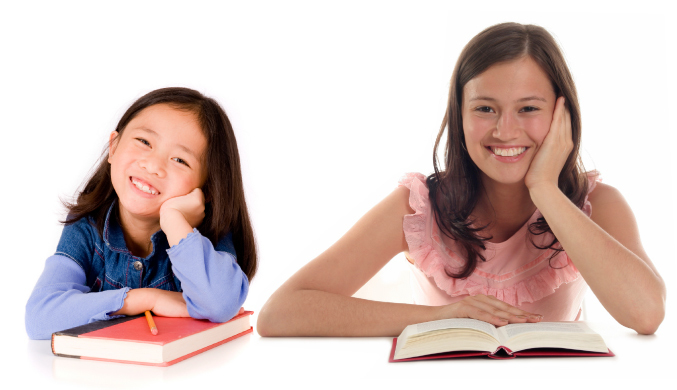 Neurosensory is committed to helping adults and children with learning disorders. We have reserved an appointment specifically for you for 1 hour. Cancellations at short notice means your appointment time cannot be offered to anybody else, to their detriment, yours and ours. We require 24 hours’ notice of cancellation of an appointment. Appointments that are missed or cancelled without proper notice will attract the full fee of the appointment.